Sssh…here’s a sneak preview of our new store frontage! 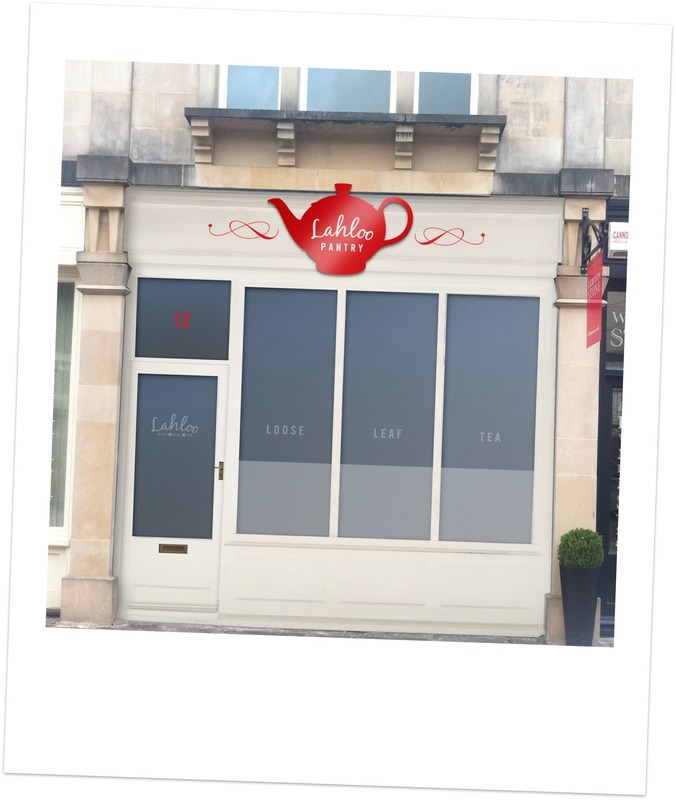 Unbelievably, it’s just under 3 weeks to go until we open the doors to our very unique tea rooms and store In Clifton Village, Bristol. Here’s our first image of what our store front will look like. It’s great to see Kate’s dreams coming to life. There’s still a lot to do but the builders assure Kate that they are right on track for us to open on Friday 7th October!